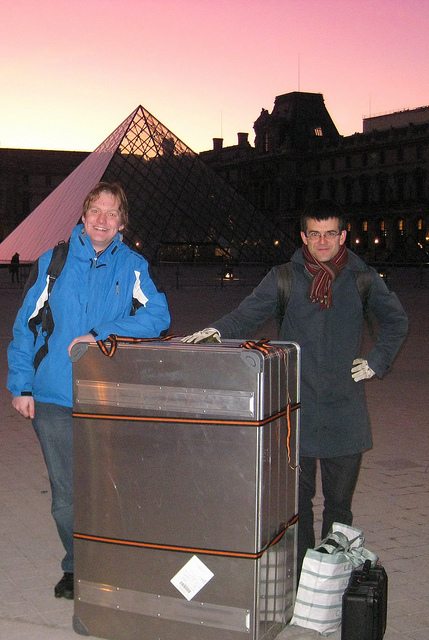 Phil, Jacob and Klaus took Dome3 to the Louvre in Paris for a 2 week imaging campaign in which roughly 40GB of data was captured per day. This was the first with a more secure controller which limited on-time in case of software failure. This led to interest from the Louvre in purchasing their own dome which they were later able to do. 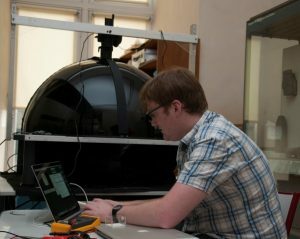 This dome is in the cuneiform room in the Louvre museum so it is very convenient for imaging sessions.